Has your car has broken down and you find yourself a stranded motorist? Have you been in a car accident and need to get your car to the mechanics shop or some other destination? 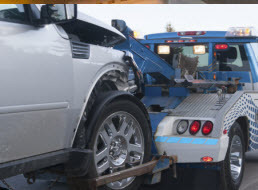 Whenever you need towing or roadside assistance services in the Denton County, Texas area, you can rely on Denton Towing Company! 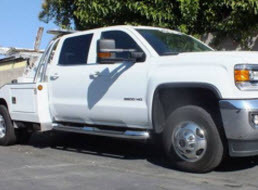 We have decades of experience towing cars, trucks and SUVs and are available 24/7. When you need practical transportation; Denton Towing Company will transport your vehicle safely with our wheel lift towing services. 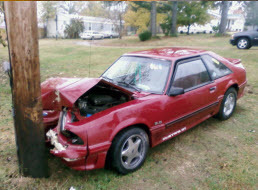 Denton Towing Company is locally owned and operated, licensed and insured. We hire helpful dispatchers and courteous drivers, utilize state of the art equipment as well as proven industry techniques. 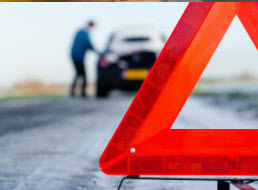 For immediate towing or roadside assistance services in Greater Denton, TX, please contact us an help will be on the way! © 2017 Denton Towing Company. All rights reserved.